This mesh trucker, curved peak cap is part of our DNA. 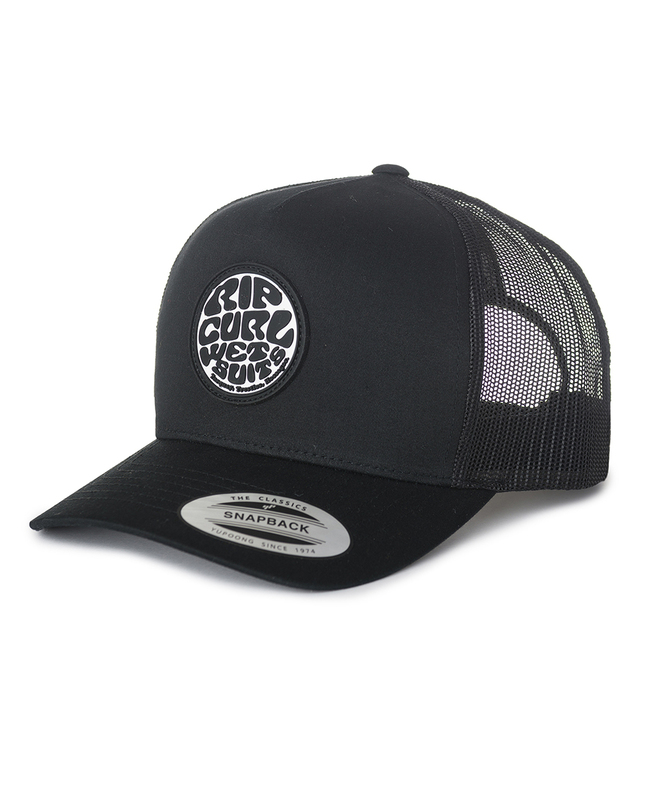 Made of twill, one size fits most but adjustable with a plastic snap back closure, and complete with a wetsuit logo badge. A musthave for every surfer.